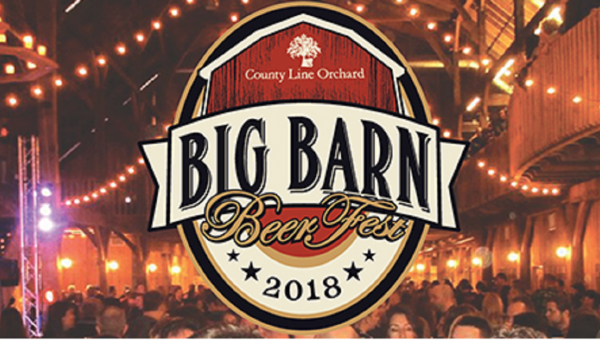 Big Barn Beer Fest is a great event for an even greater cause! You will have a chance to sample some of the best craft beer from all over the region. In addition to unlimited sampling of over 100 craft beers, there will also be live music and a food buffet.